Looking to sponsor International Women's Day activity? Around the world many groups, campaigns, projects and initiatives are seeking financial and/or inkind sponsorship. 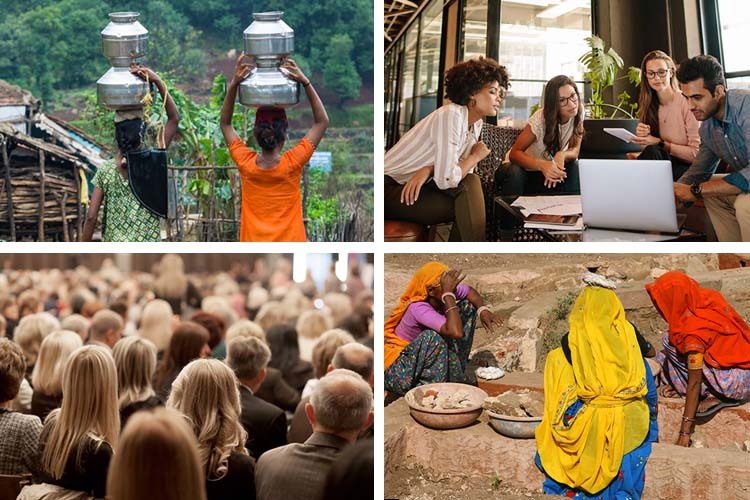 These groups are looking to celebrate women's achievements, deliver awareness raising activity, or run initiatives calling for gender parity. From large-scale conferences to small local gatherings, there are many important funding opportunities to choose from. 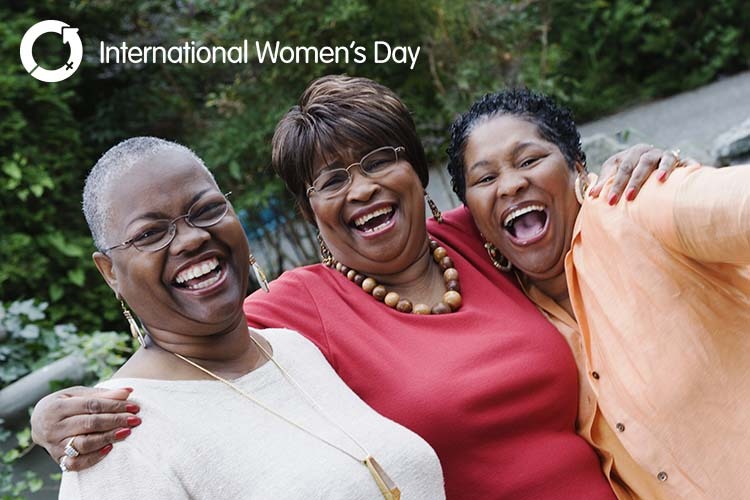 International Women's Day support can be provided to a group or demographic of choice that fits with your strategic support objectives. So if you're a company, organisation, professional association, educational institution or government body that's looking to target and support International Women's Day activity in a specific geographic location or audience demographic, then please get in contact. 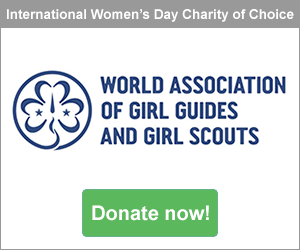 Alternatively, various sponsorship opportunities also exist on the IWD website specifically, so please reach out to explore options if of interest. So if you'd like to explore and support mutual synergies, shared goals and really help others achieve their gender parity purpose, please get in touch today! Looking to receive International Women's Day funding? Groups looking to receive sponsorship or access IWD grant funding, should visit the International Women's Day funding information.